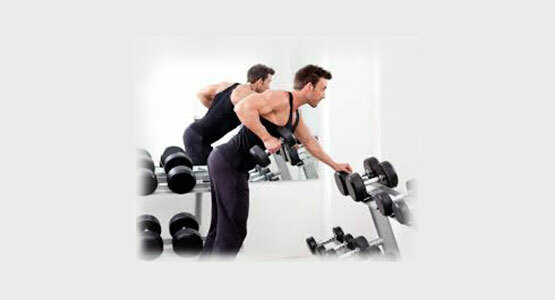 This is an ideal package for men or women looking to build muscle or lose fat and transform the way they look through sculpting and toning their body using a dumbbell exercise programme. Our package will hit all major muscle groups 3 times a week for 6 weeks with sufficient rest in between for optimal muscle growth. A detailed nutrition plan will be provided alongside a food diet assessment and a full training programme. Supplements are available upon request from our suppliers and this programme is suitable for all levels of fitness and ability. Remember: Volume, frequency & intensity is key in programming. Volume is also very important for hypertrophy (muscle building)!